Around Atlanta Georgia: Home Sellers In Johns Creek GA Zip Code-Under Contract! Home Sellers In Johns Creek GA Zip Code-Under Contract! 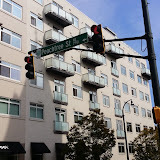 The City of Johns Creek is located in North Fulton County Georgia and residents share a total of five zip codes – 30005, 30022, 30024, 30076, and 30097. 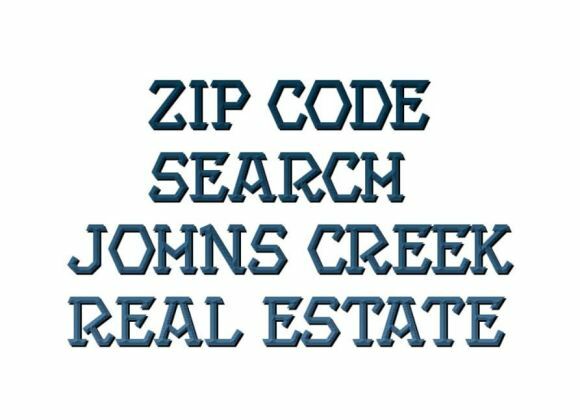 With the neighboring cities of Alpharetta, Roswell, Duluth, and Suwanee, it is not easy to search for Real Estate Pending or for sale by Johns Creek Zip Codes. Established and administered by the USPS, zip codes don’t always correspond with jurisdictional lines, as is the case with Johns Creek and other cities in North Fulton. Upon incorporation, city leaders began discussions with congressional representatives and the USPS to obtain a single zip code for Johns Creek. To do this requires the USPS build a post office in Johns Creek jurisdiction. With cutbacks in the USPS, that is not likely to happen in the near future, though city leaders continue to discuss the situation with decision makers in D.C.
Below is a search for Sellers to preview what has recently gone pending in the Johns Creek GA Zip Code areas of Johns Creek and the neighboring Cities as well. 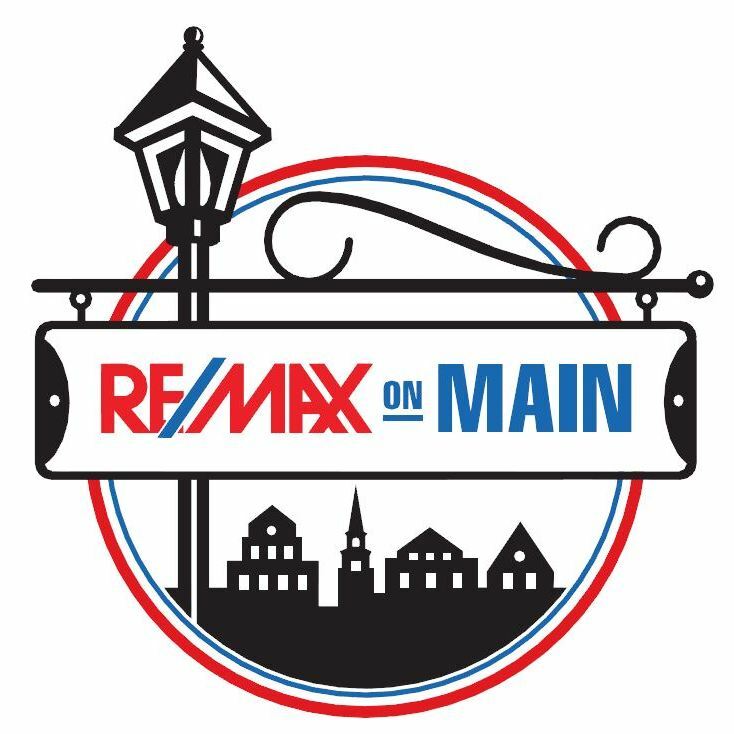 This will give a seller and even a buyer for real estate, an idea of what the price ranges tend to be and the quantity of listings that do appear.